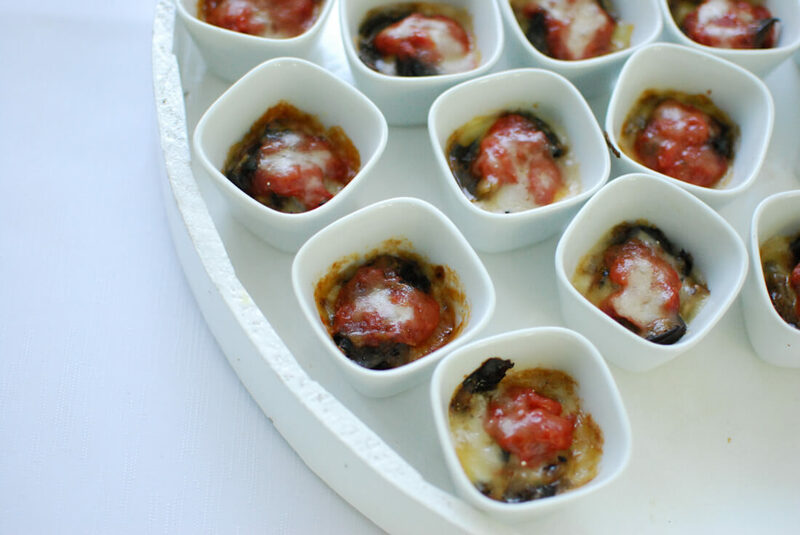 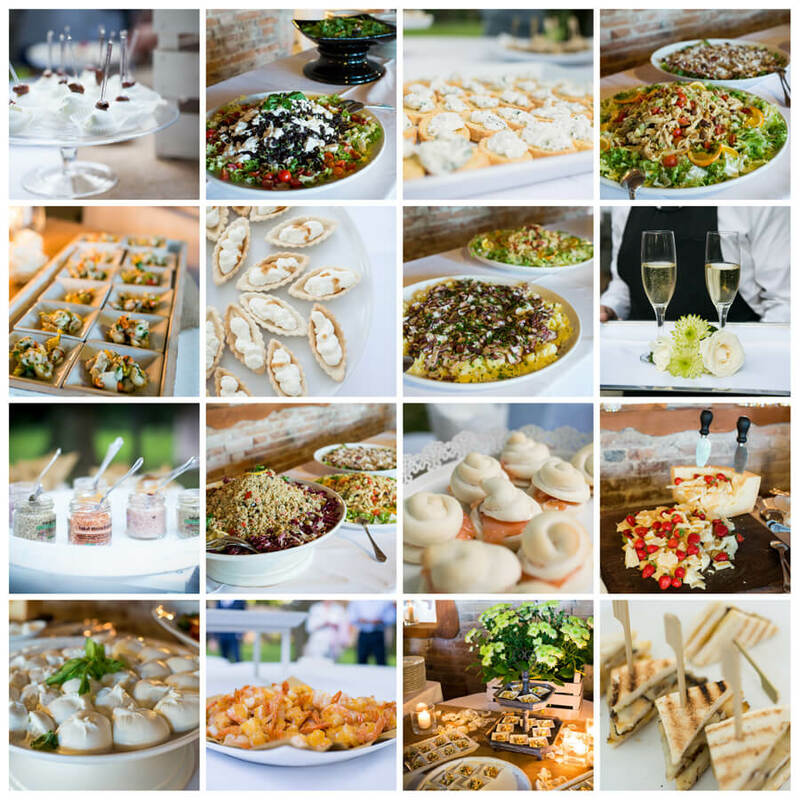 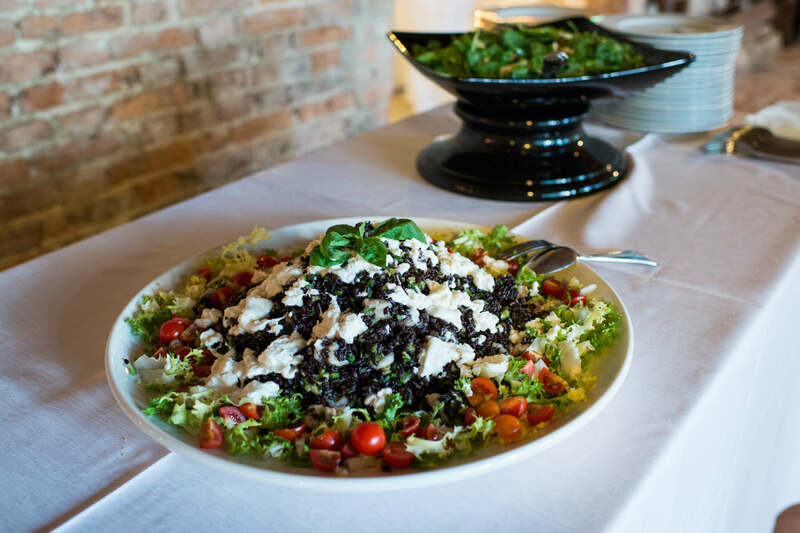 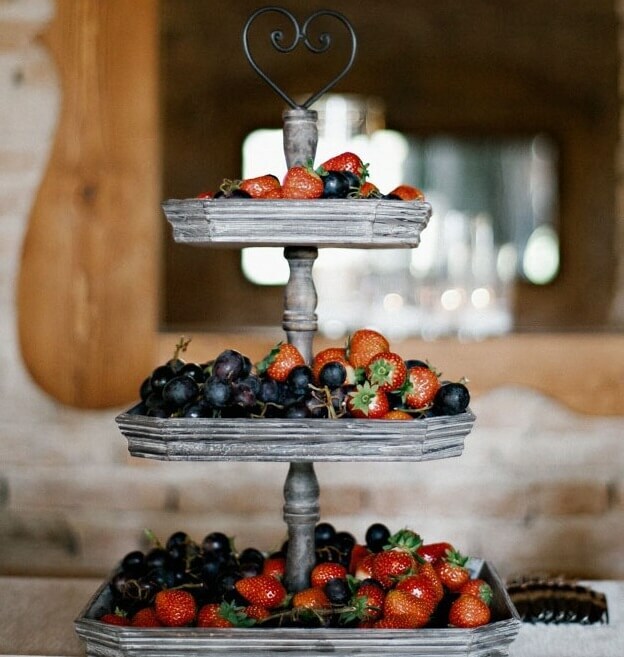 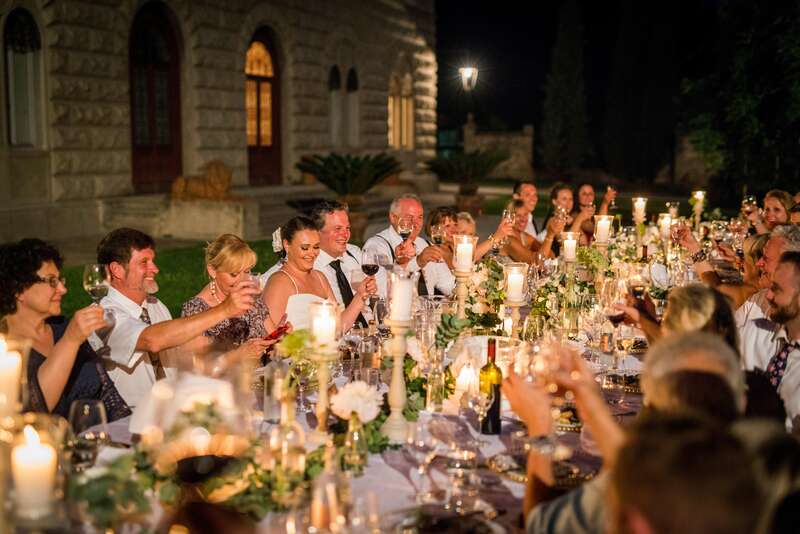 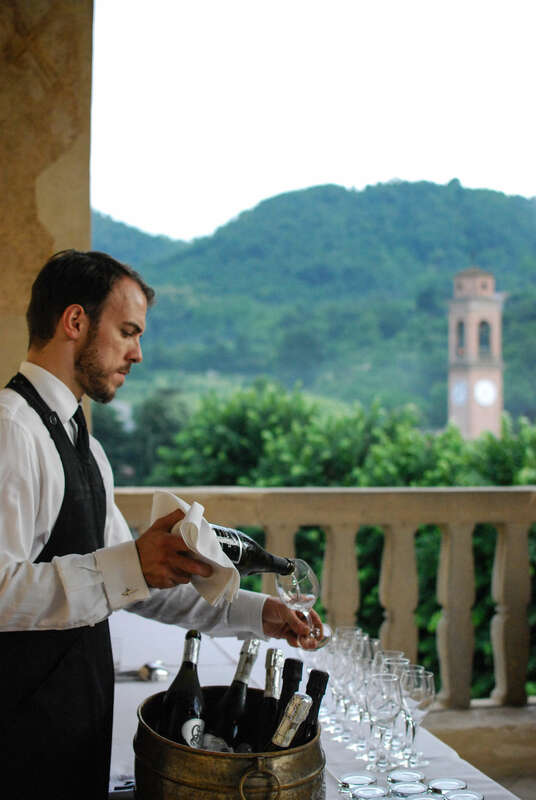 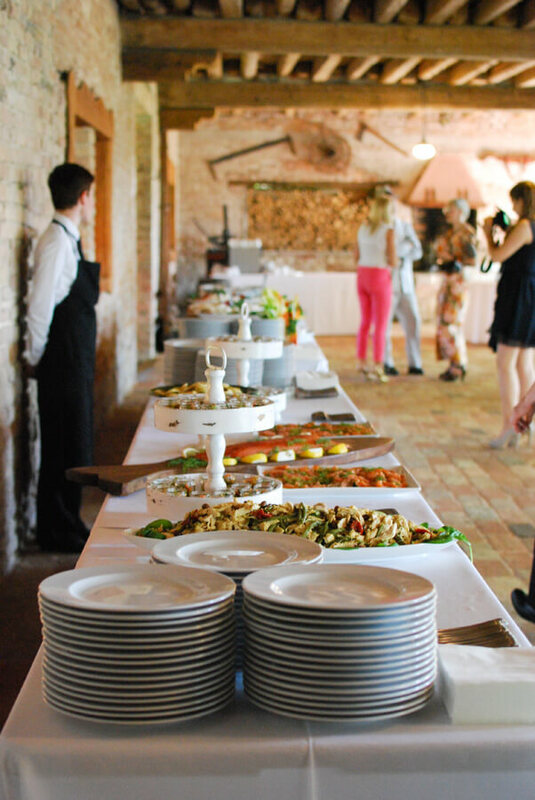 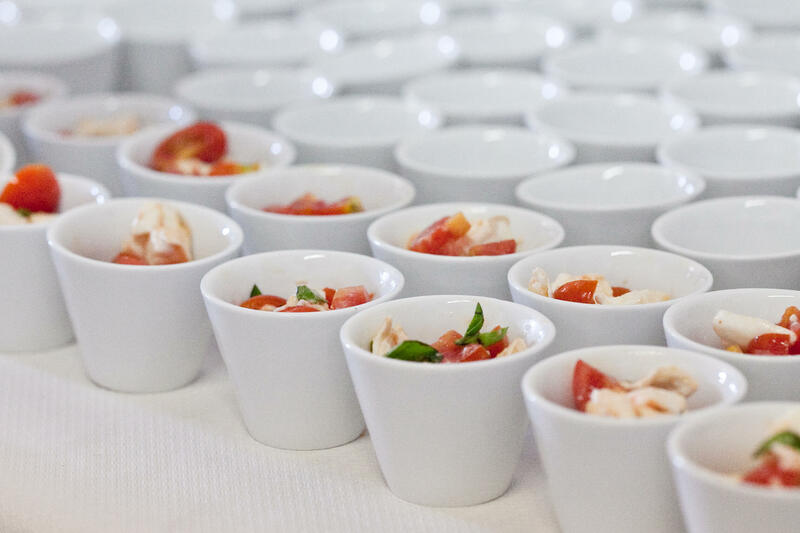 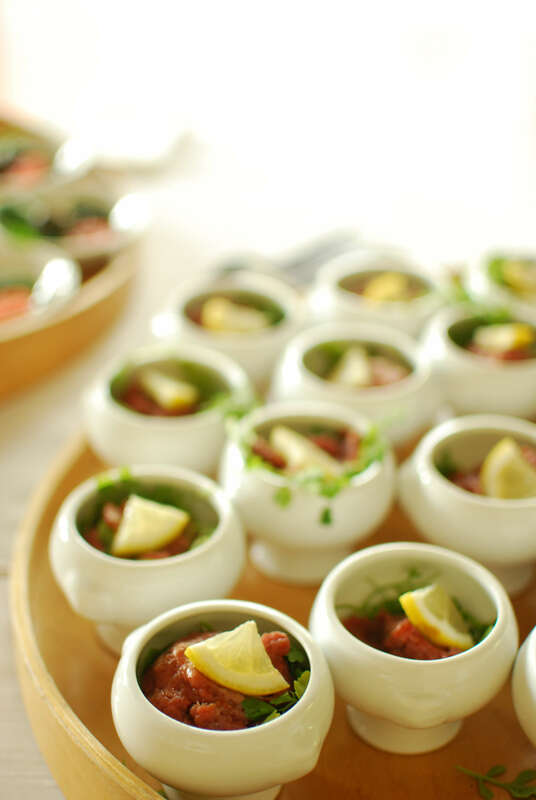 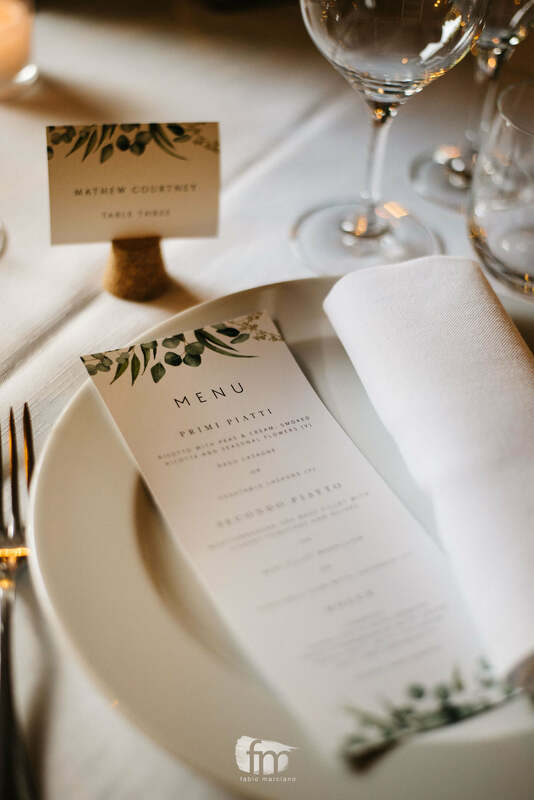 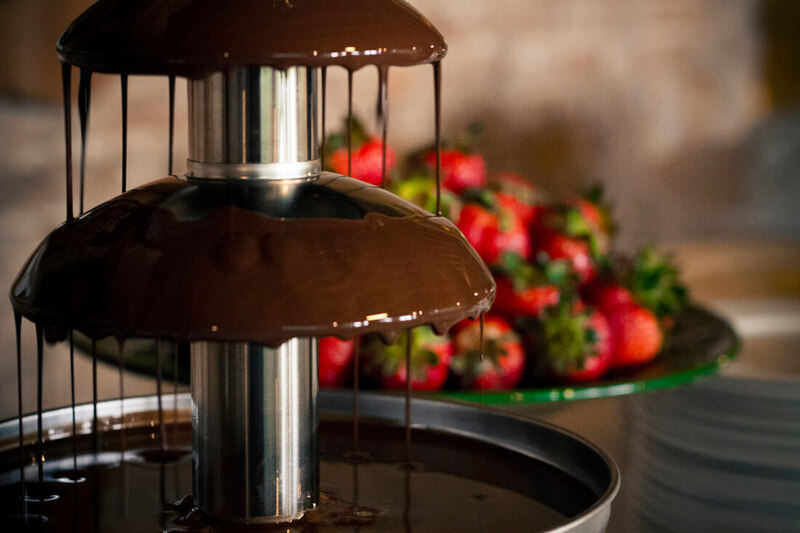 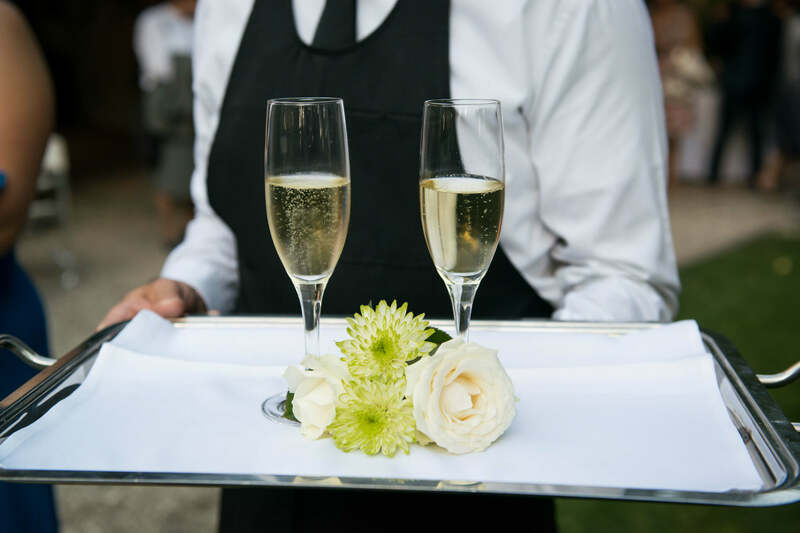 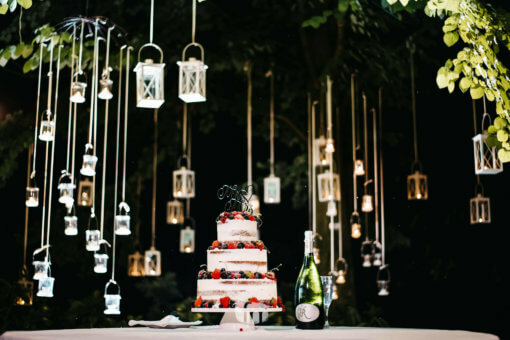 The food and wine quality are one of the main ingredients for the success of a wedding reception. 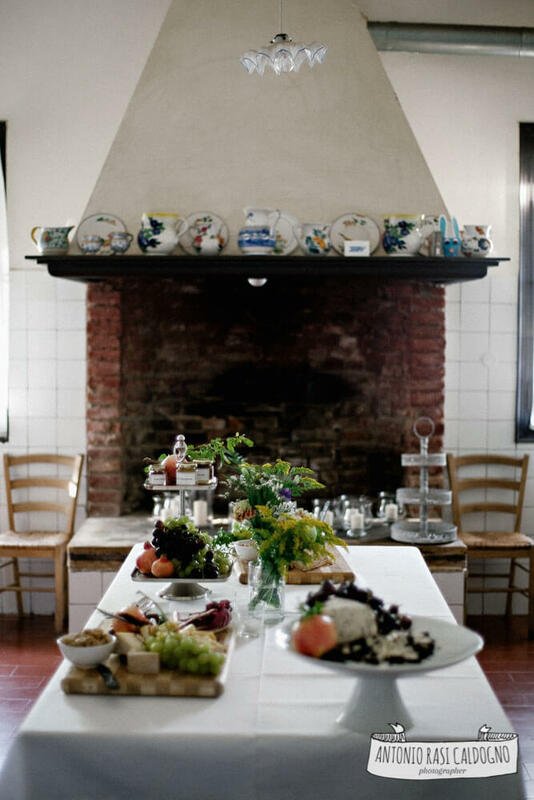 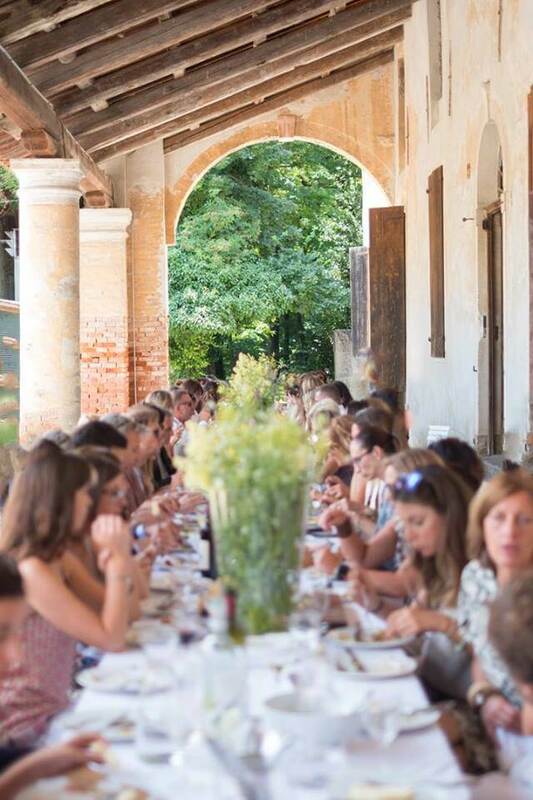 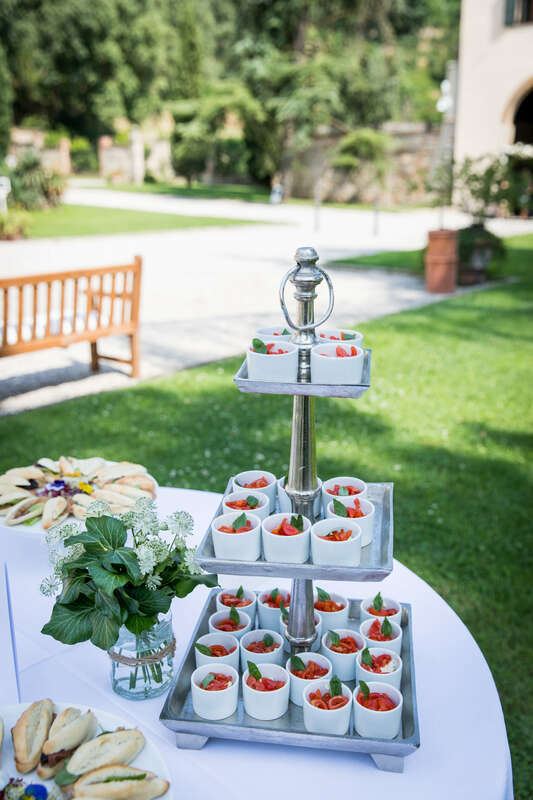 Italy is famous worldwide for its style and has a wonderful eno-gastronomic culture which we are very proud of. 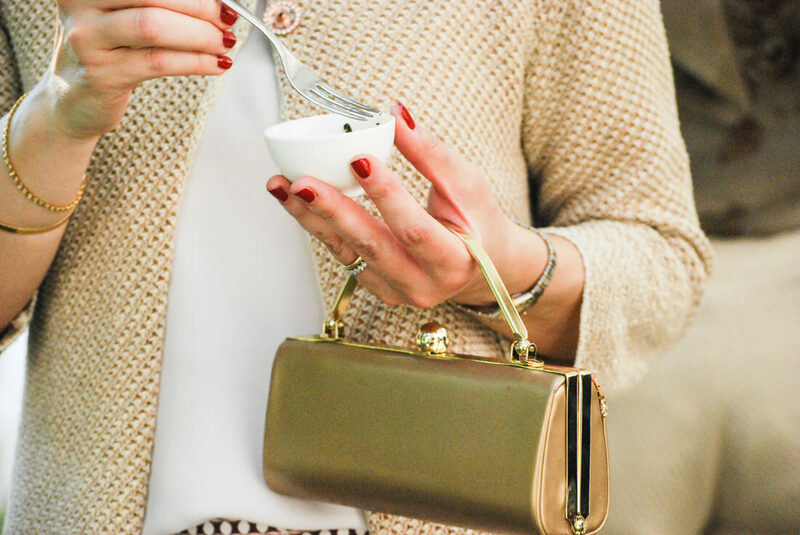 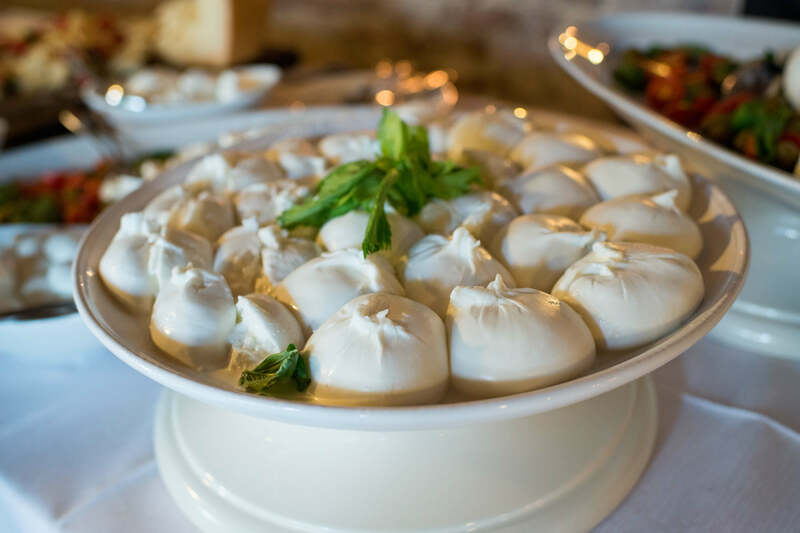 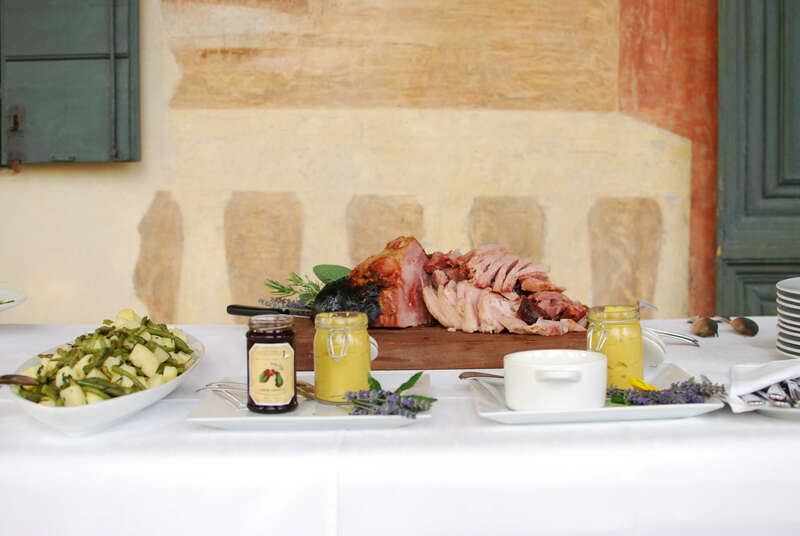 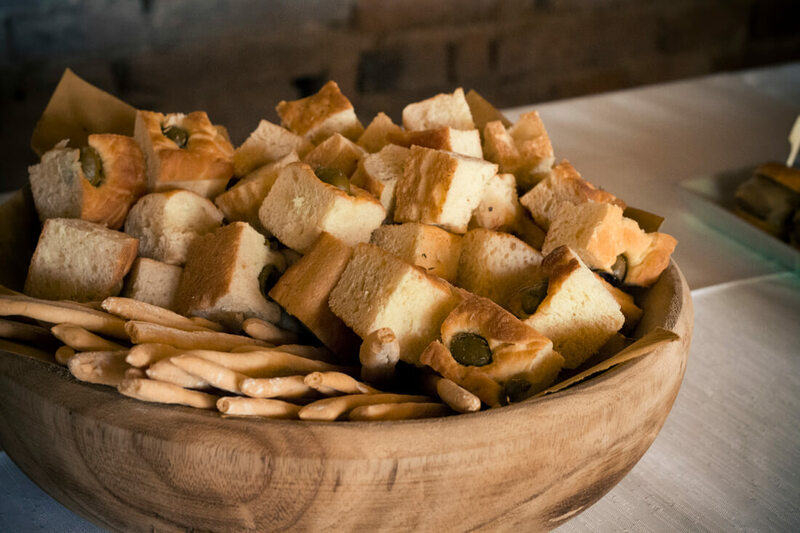 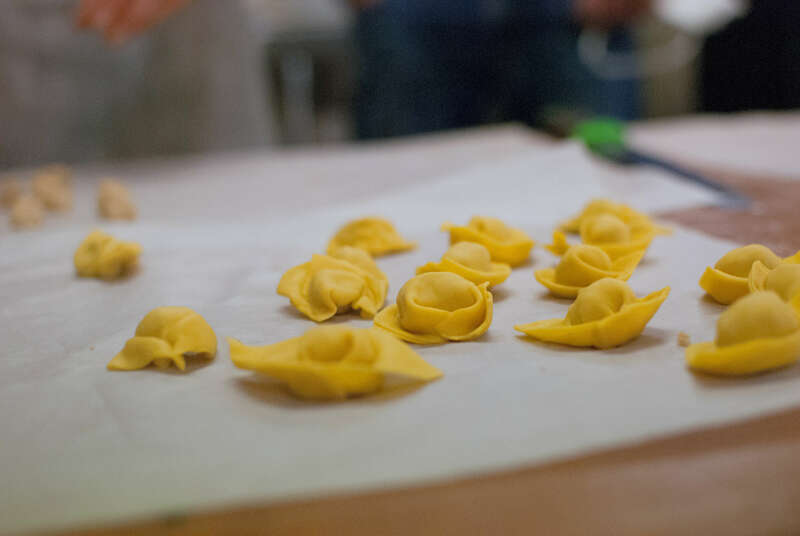 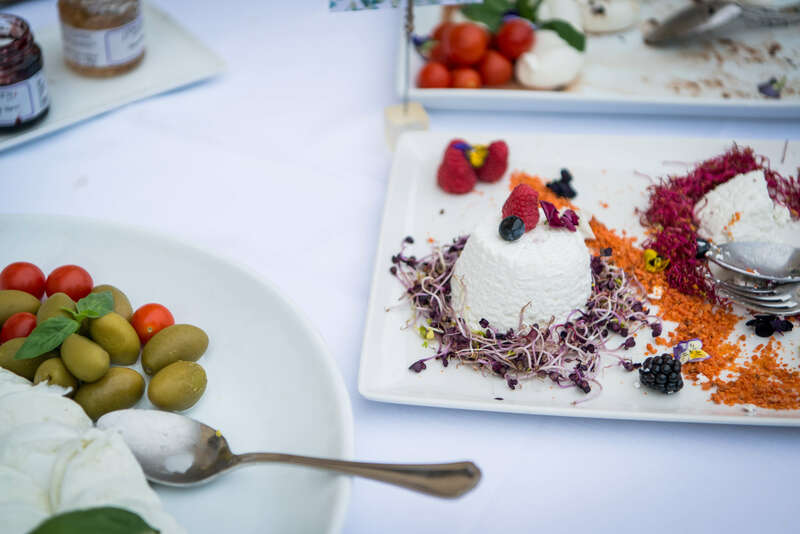 Our goal is to research made in Italy’s excellences, to delight you with delicious and typical Italian products and an impeccable service so to amaze you and your guests. 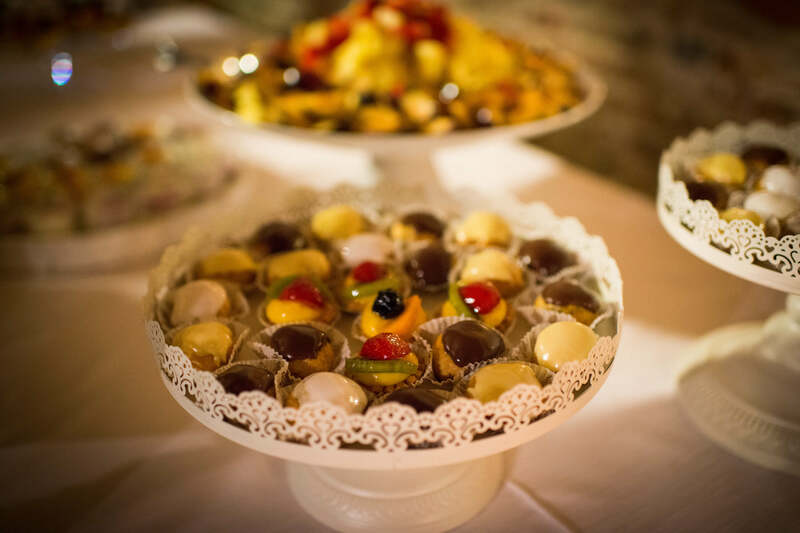 Your Wedding in Villa offers you the leader in wedding banqueting in the Venetian area. 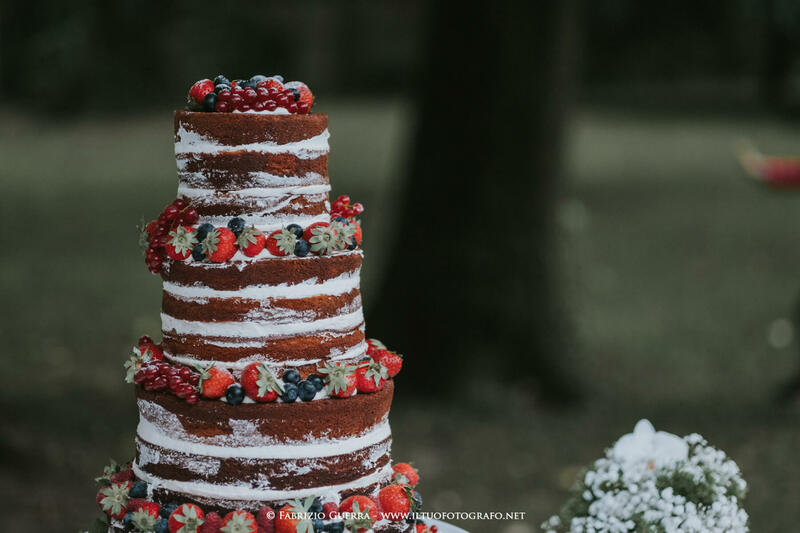 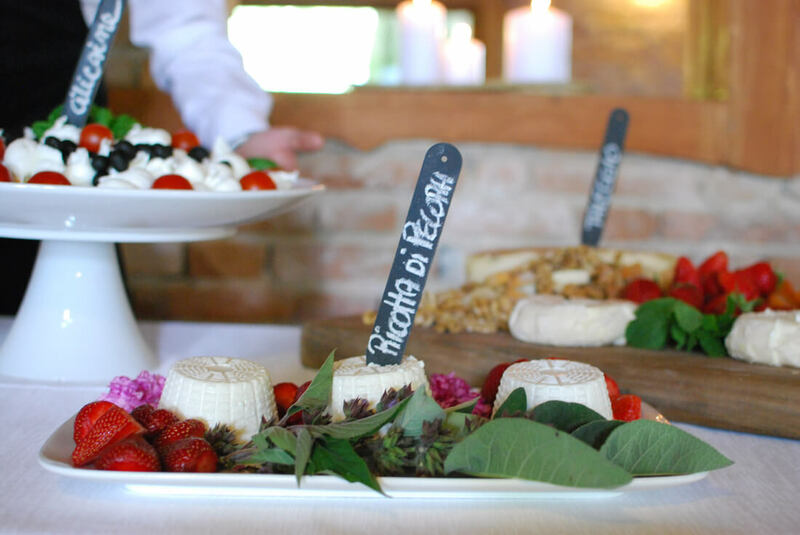 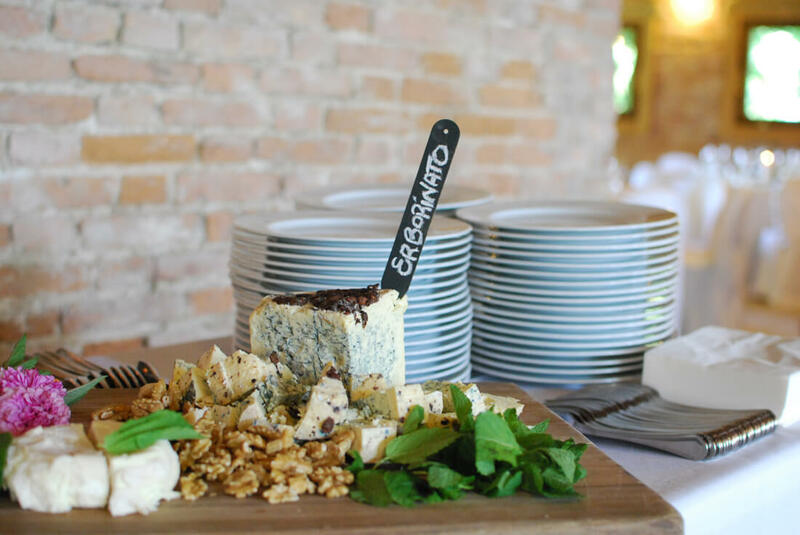 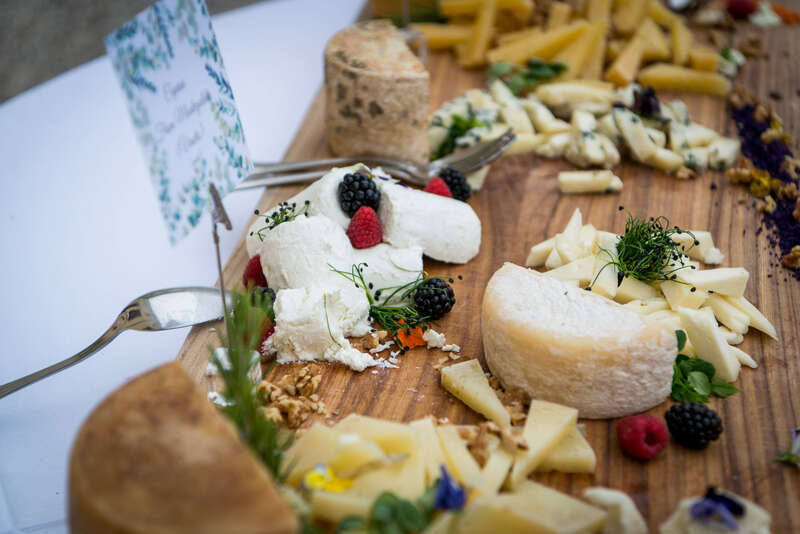 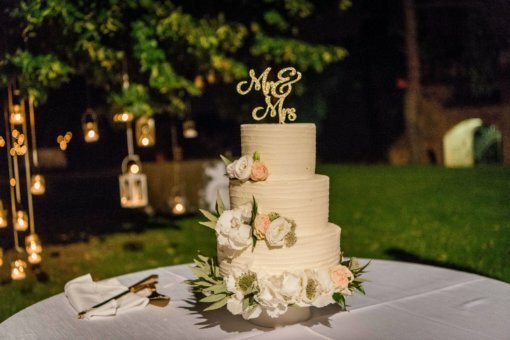 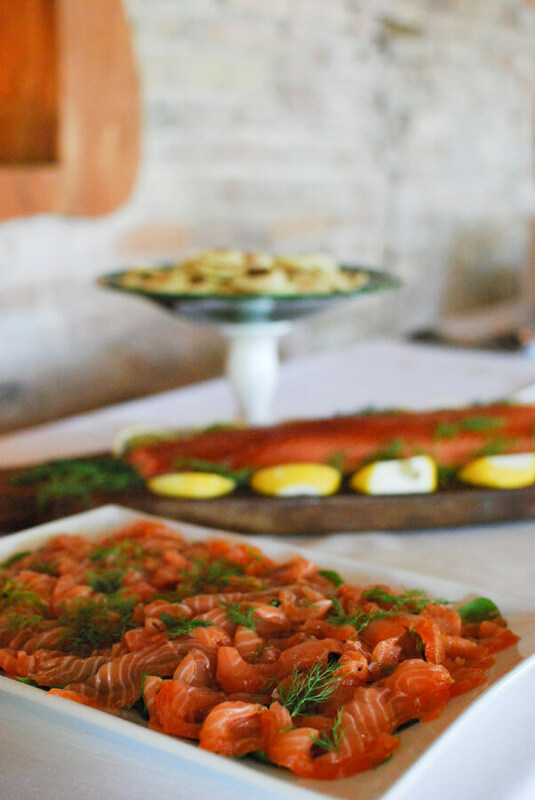 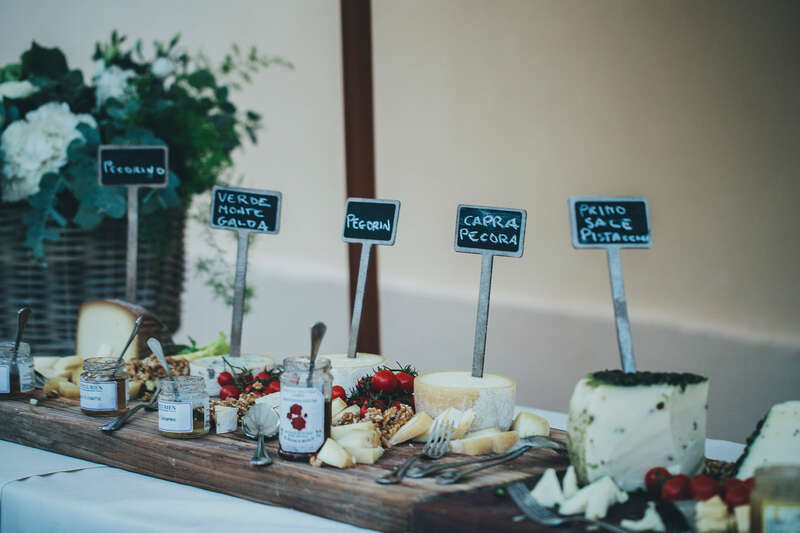 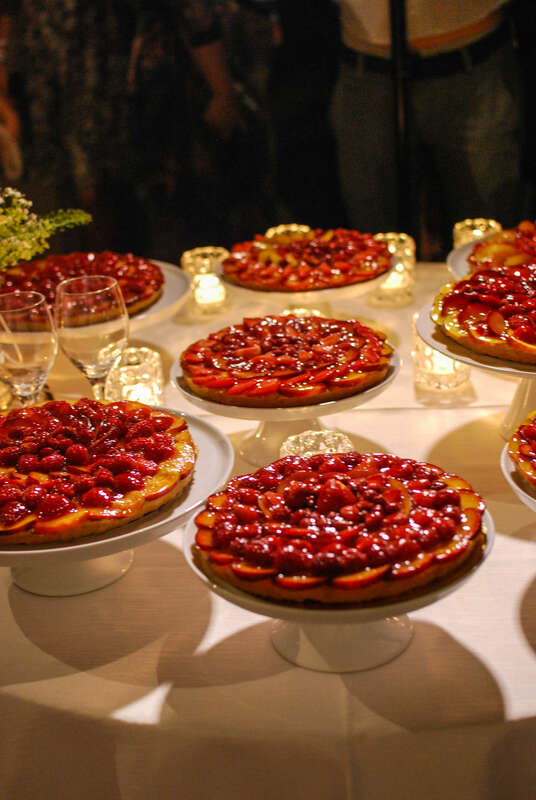 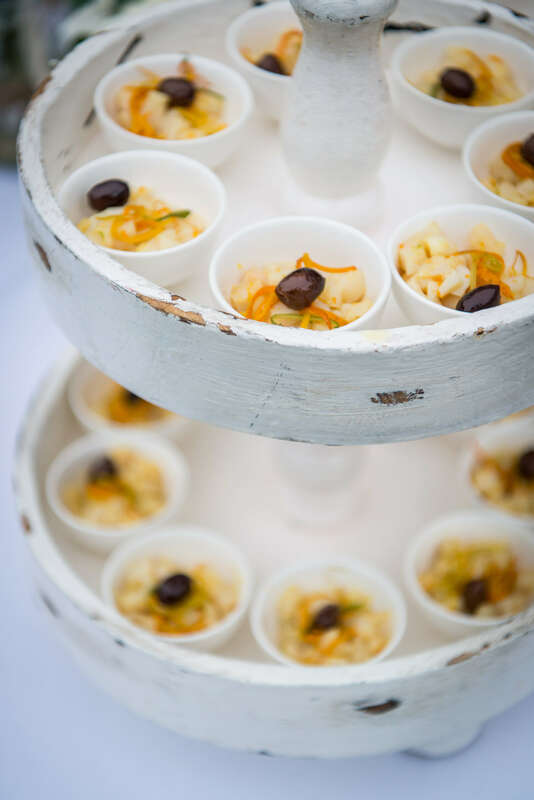 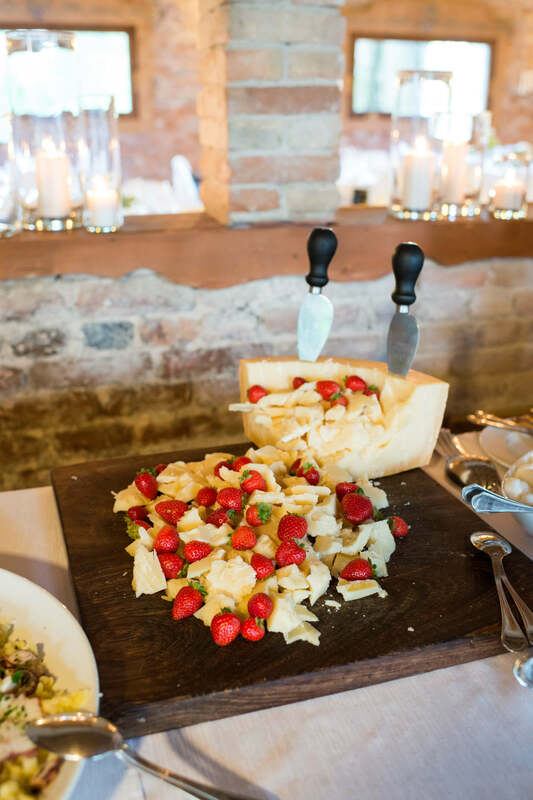 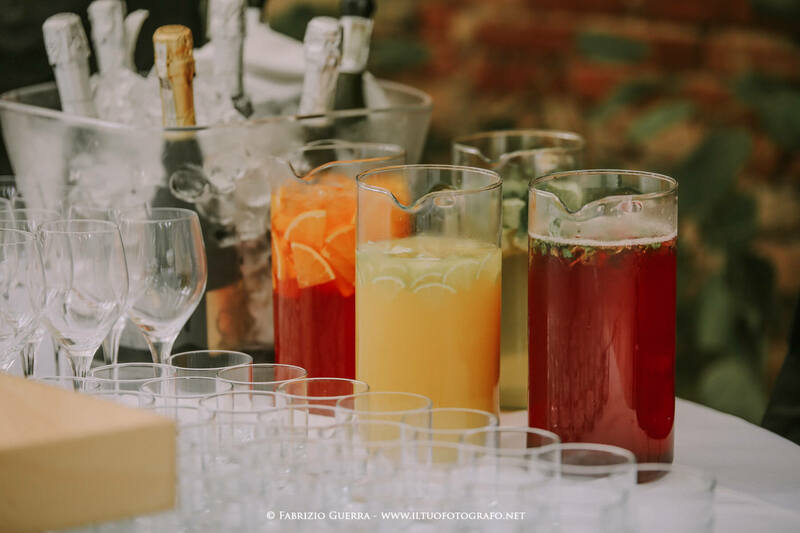 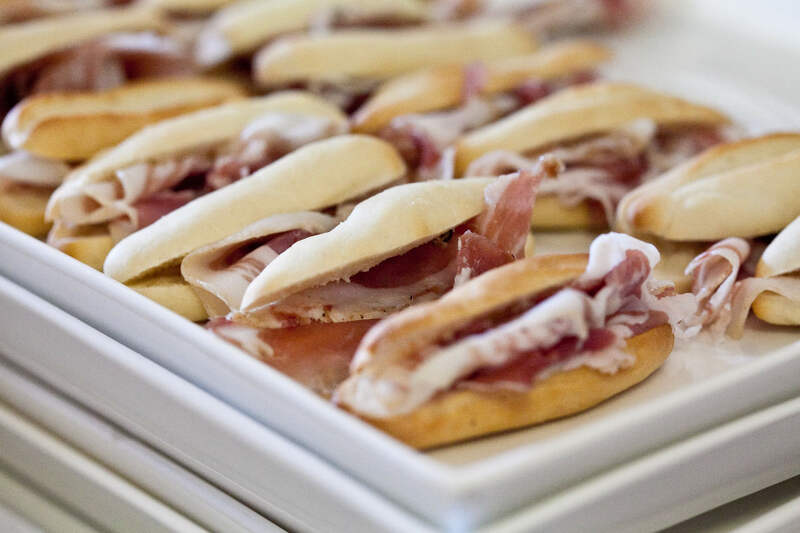 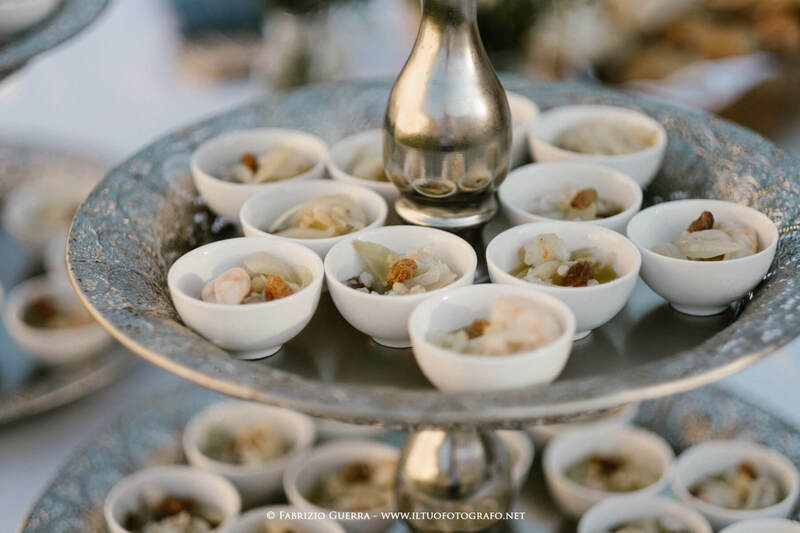 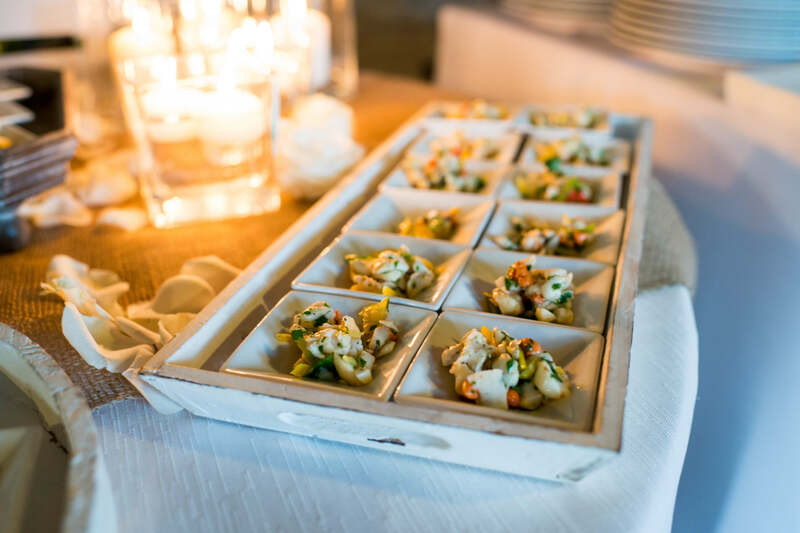 Since 2001 La Mandolina catering organizes any kind of reception: every dish in its kitchen is handmade, all the products are fresh and seasonal, wines and cheeses come from our territory and still preferably from producers, that put in their work the same passion we have.